Look into the eyes of every child and you will see their eagerness to learn. There’s a spark with each new discovery. And each new discovery is a step in the pathway to future learning. 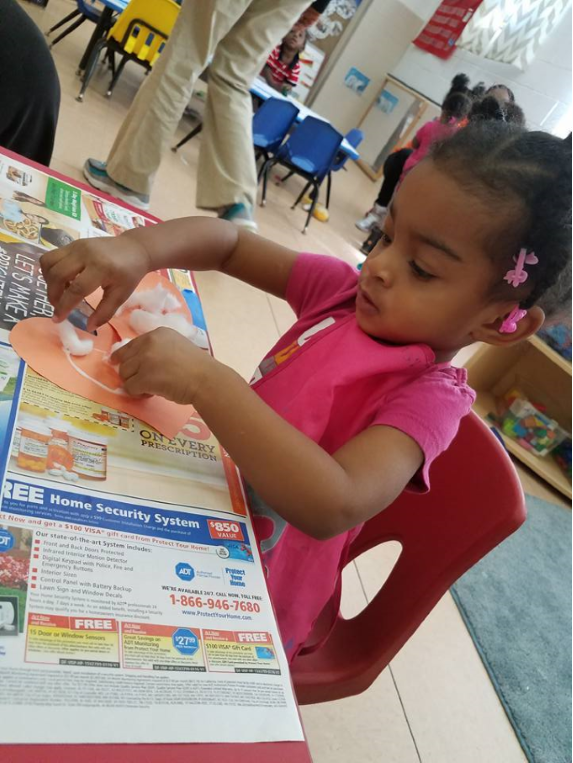 At Ida Barbour Early Learning Center, we prepare each child for success in school, in community, and in life. Our aim is to enhance quality of life for at-risk children and their families by providing care in a safe, nurturing, and highly enriching environment. Our staff of loving, giving, and nurturing educators focuses every effort toward providing each child with the best opportunity to succeed in life. Historic Ida Barbour Early Learning Center is a welcoming, safe, healthy and stimulating environment that facilitates the educational, personal and physical development of children and their families. Ida Barbour Early Learning Center will prepare children for success in school, success in the community and success in life. Thank you everyone who supported our 2018 Give Local Campaign! It really made a difference! We received a total of $1,273.80. See how even $10 (the minimum) can support this awesome Center! If you missed participating this year, we ask you to go ahead and donate here online. We also hope you will check out our Building Campaign information! Thank you! What’s Important for a Four-Year-Old to Know? Though every child’s development is unique and complex, we know that this age is critical to future learning. The opportunities to learn at a child’s own pace is so important. Children develop from birth through a generally predictable sequence of steps or milestones, but they don’t all proceed at the same time. As you can imagine, the relationship between the child’s teacher and parent speaks volumes because those closest to a child, with good listening and observation skills, can really make a difference in how much learning is going on. One of the most critical times in a child’s life is the learning that happens when he/she is four years old. That’s why Virginia has spent a great deal of concentration on guidelines and tools such as the Virginia’s Foundation Blocks for Early Learning. When it comes to learning, four-year-old children are developing greater self-control and ingenuity. Their pretend play is more complex and imaginative and can be sustained for longer periods. Four-year-olds want to try new experiences. They also want to be more self-reliant and seek to expand the areas of their lives where they can be independent decision-makers. Developing literacy skills at this point sets the pace for reading, speaking, writing, listening, and interacting for preparation for kindergarten success. Here is the list of some of the guidelines in the Literacy Block recommended in Virginia’s Block for Early Learning for four-year-olds. • Activates engagement through book reading that is expressive, frequent, interactive, and which represents a variety of cultures and perspectives. • Uses poems, chants, rhymes, and repetition books that feature both fact and fiction to enhance children’s imagination and engagement. • Promotes concept development through enriched language and activates meaningful conversation through “when, where, how, and why” questions. • Extends understanding by encouraging children to describe feelings, explain ideas, compare events, and apply new vocabulary/knowledge to past and present experiences. With technology at our hip, how easy is it to miss opportunities to engage in literacy skills with children? Have you noticed that children seem to stop pretending early these days? It is important for children to play because that is how they learn, explore their feelings and interact with others. Using props is an excellent way to bring children into the lives of characters and stories. Putting aside the cell phone to really listen to children, with eye contact of course, can make such a difference in promoting meaningful interactions, asking children questions. At Ida Barbour, we know our day-to-day activities allow our four-year-olds to communicate. No matter how busy the day may seem, we create opportunities for four-year-olds to engage in new experiences that promote literacy. If you would like more information on the Virginia Foundation for Early Learning or other resources, visit http://www.doe.virginia.gov/instruction/early_childhood/ . 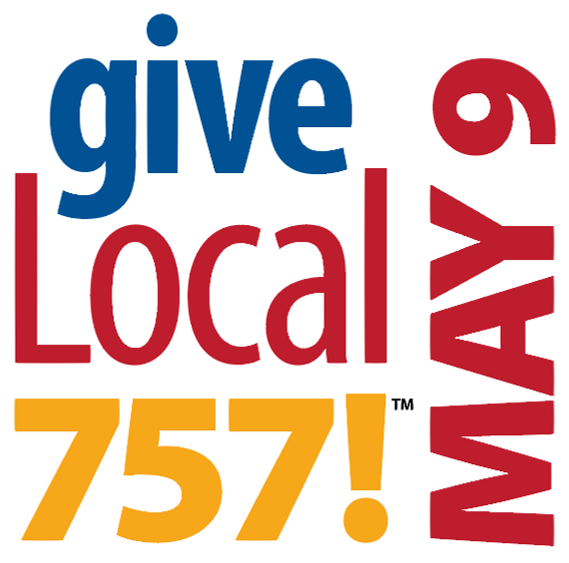 Give Local 757 will be held again this year on May 9, 2017. This 24-hour giving event aims to raise a million dollars for local nonprofit organizations–including IBELC! Last year’s event was a great success for us, but, with your help, this year can be even BETTER…So get your hashtags ready, put on your best selfie smile, and get ready to GIVE LOCAL! To find out how YOU can make the biggest impact, click here. Field trips are a great way to allow young children to explore the world around them and learn from their experiences. We are currently planning our annual trip to the Virgina Zoo in Norfolk, but we need YOUR help! 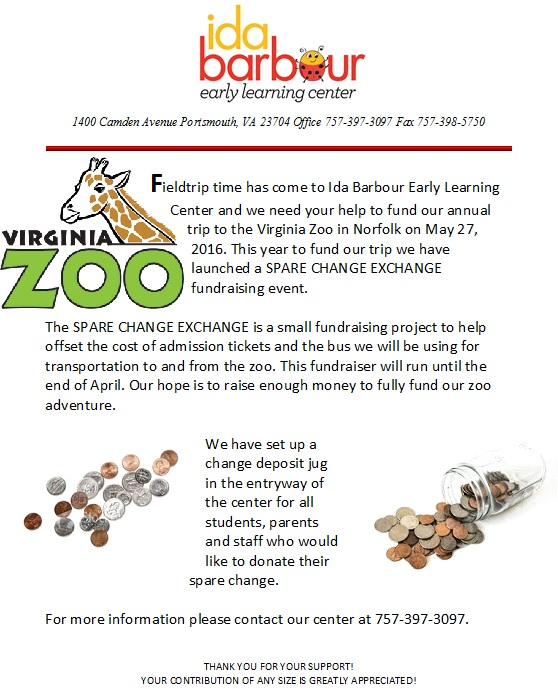 In order to help offset the expense of transportation and admission, we have set up a “Spare Change Exchange” jug in the entry way at IBELC. 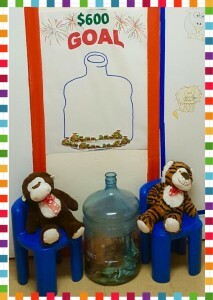 Every little bit helps, so the next time you visit our center, please consider donating your spare change to this effort. Click here or contact our center for more details. This fundraiser will run through the end of April. Don’t Forget to GIVE LOCAL on May 3rd! In only a few short months, IBELC will be participating in Give Local 757, a 24-hour event that aims to raise up to $1 million for 200 of our local nonprofits. Join the movement by scheduling a reminder today to give to all of your favorite LOCAL nonprofits on this historic day. Just click here!